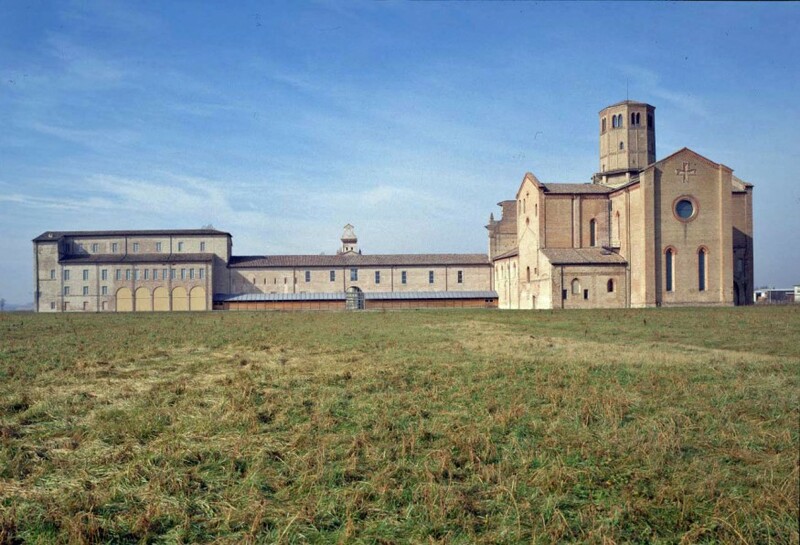 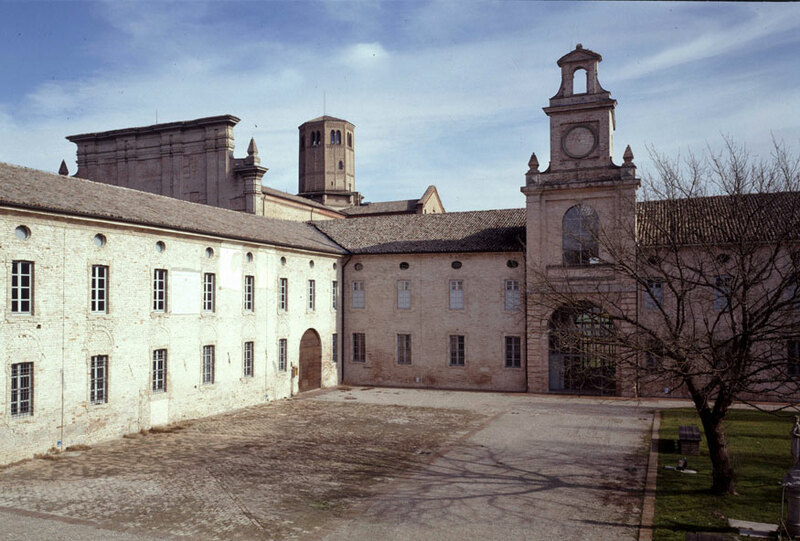 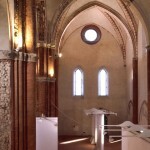 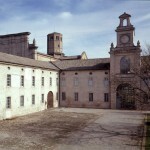 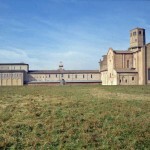 The CSAC museum complex is also home to a major accommodation facility: namely, the Locanda Abbazia – the “Abbey Inn”, virtually the only one of its kind in Europe, which will encourage guests to try out typical local products at its welcoming bistro inside the former stables, but also to spend the night at the Abbey thanks to an exclusive hostel created in what were once the monks’ cells. 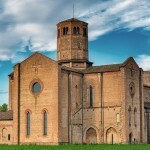 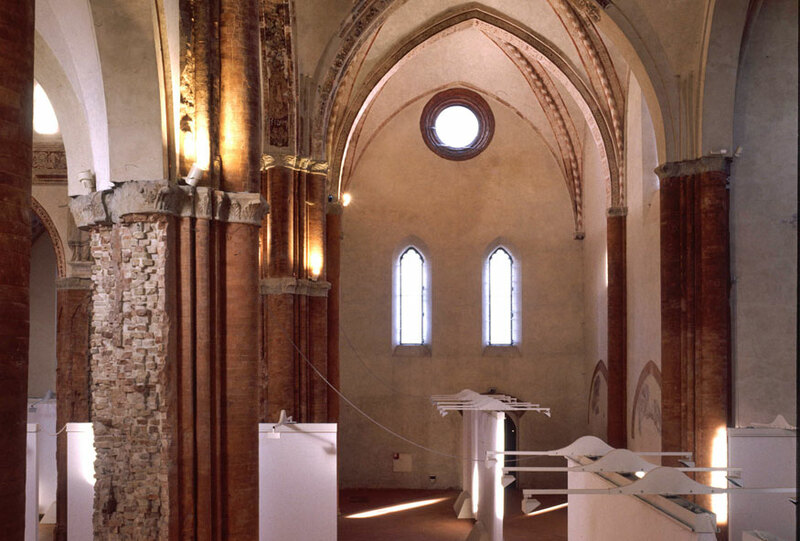 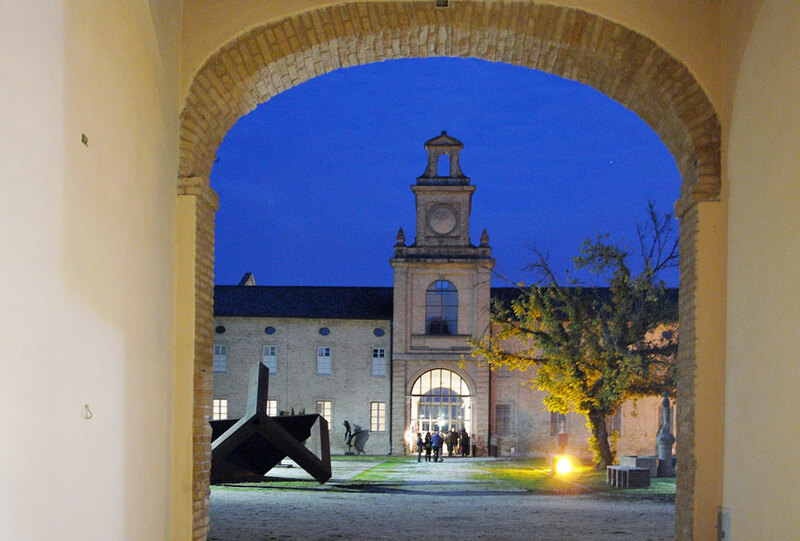 At the Locanda Abbazia, catering and hospitality come face to face with art to become an integral part of it. 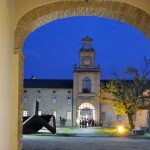 It will be like travelling back in time to relive, with modern eyes, the experience of the great European artists who travelled to Italy between the 17th and 19th centuries to get to know its art, culture and lifestyle: a medley of sensations and emotions that only the CSAC’s Locanda Abbazia can offer.